Baseball season has started, spring time is here and, the sun is out. 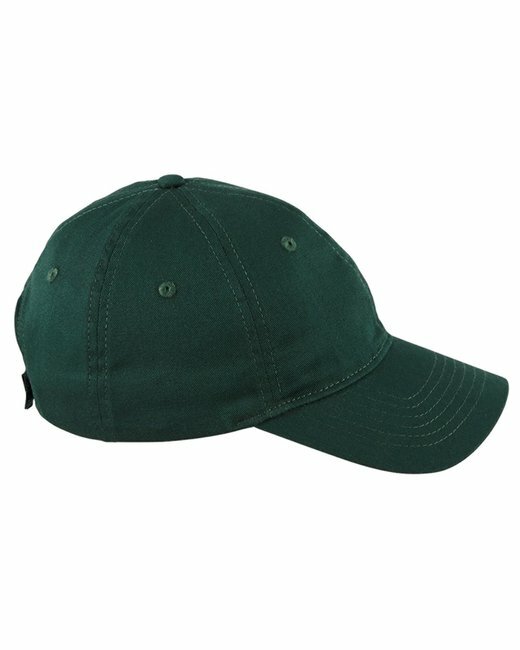 What better way to protect you and groups face from the sun other than custom embroidered baseball caps? Get your caps ordered today with you organizations logo stitched directly into it. The Big Accessories 6-Panel Twill Unstructured Cap is a customer favorite and, I'm sure you will too! This hat comes in a variety of colors to fit everyone. Pricing for these caps would be $12.50 per cap with a minimum order of 12. Give us a call today and, speak to one of our friendly AdAPrint associates about getting an order placed. We can answer all of your questions. Sport-Tek® PosiCharge Tough Mesh Henley.